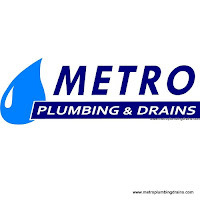 Our strong team of qualified plumbers, here at Metro Plumbing and Drains provides commercial and residential plumbing, draining and emergency services throughout the entire area of Newmarket Ontario. 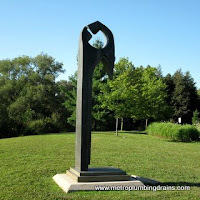 Years of plumber experiences, hundreds of successfully completed projects, and thousands of satisfied customers makes us the best at what we do, not only in the area of Newmarket , but all over GTA as well. 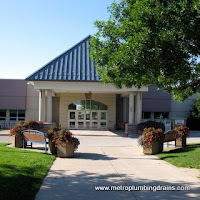 Metro Plumbing and Drains team of plumbers are the experts in plumbing and draining systems. We are always fully prepared and equipped with all the proper tools that are necessary to take on any challenge that might unexpectedly occur. 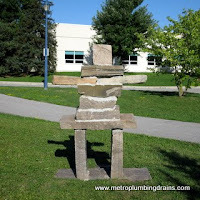 We always try to complete any of our jobs even the messy ones, with little mess, and no damage to your property. 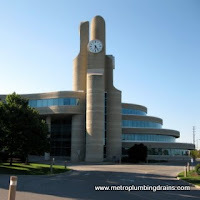 Our professional plumbers, at Metro Plumbing and Drains are available around the clock, 24 days a week, 7 days a week, 365 days a year in the entire area of Newmarket Ontario. 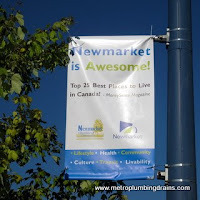 Call us 24/7 for any plumbing or draining issue in Newmarket area.